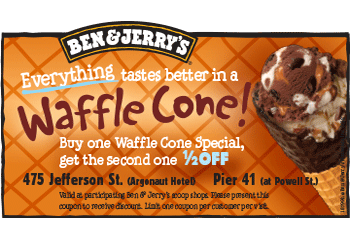 Home » San Francisco » Deals » Food & Drink » Buy One Waffle Cone Special, Get The Second One ½ Off at Ben & Jerry’s! 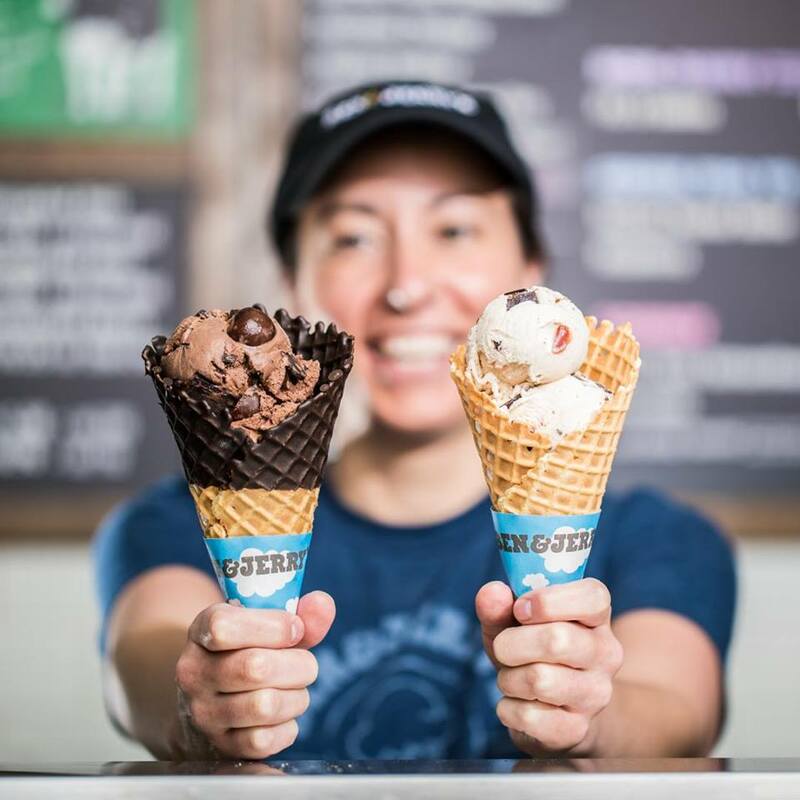 Enjoy our world-famous ice cream flavors inside sundaes, smoothies, and more. 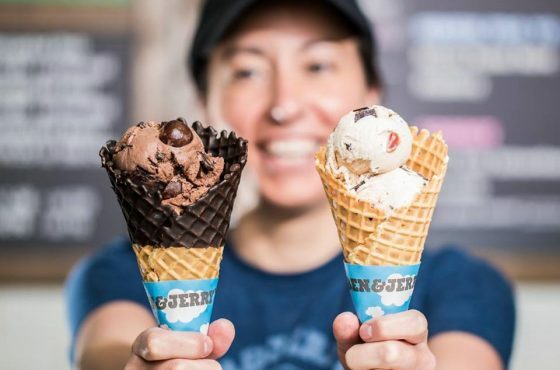 Terms and Conditions: Valid at participating Ben & Jerry’s scoop shops. Please present this coupon to receive discount. Limit one coupon per customer per visit. Rules and Restrictions: Please present the coupon at the merchant for your discount. Always call to verify availability, rates and times. Coupons have no cash value, are not for resale and cannot be combined with any other offer or discount. We check these offers regularly, please let us know if any of the coupons have expired. 10% Off Entire Check at the Beach Street Grill! 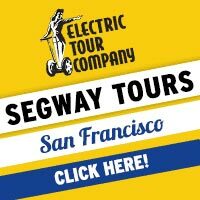 $10.00 Off Electric Bike Rental at Blazing Saddles!